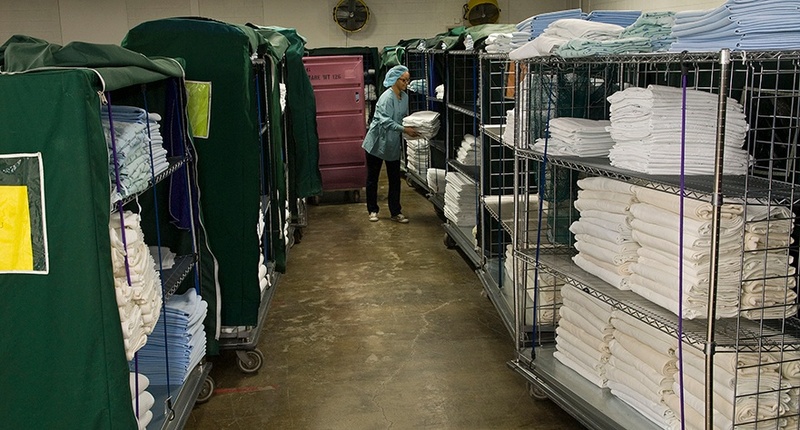 Goodwill is proud to offer hospitality linen services for hotels. 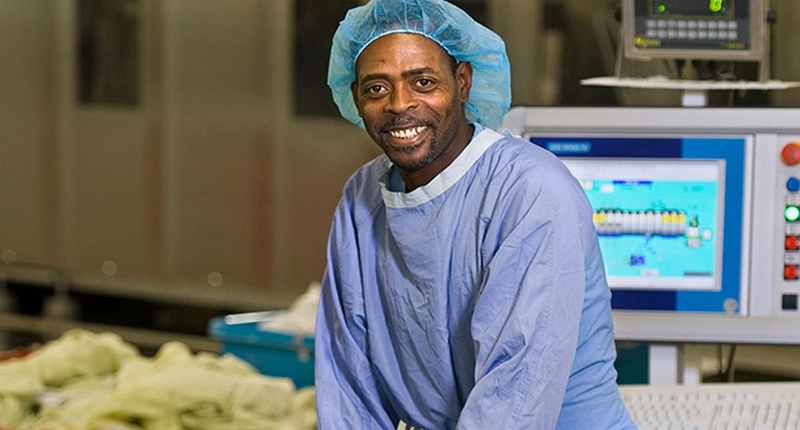 We offer competitive pricing and customized service and staffing options. Our goal is 100% customer satisfaction and we do this by delivering a quality product, at a reasonable cost, within customer specified delivery times. 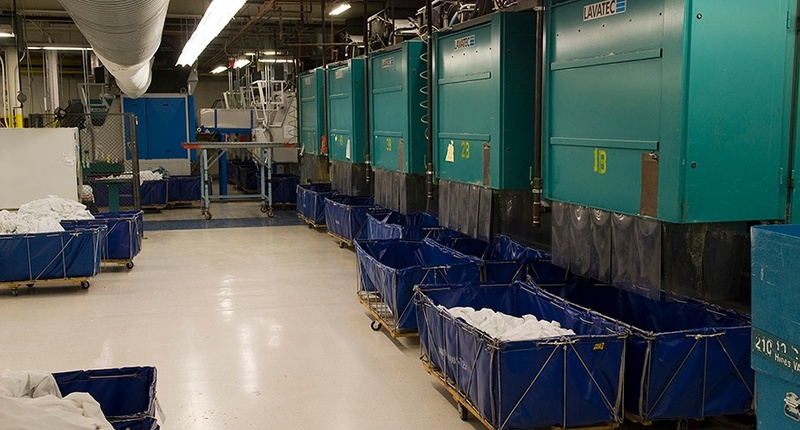 Goodwill operates one of the largest laundry facilities in Wisconsin, processing nearly 14 million pounds of laundry. 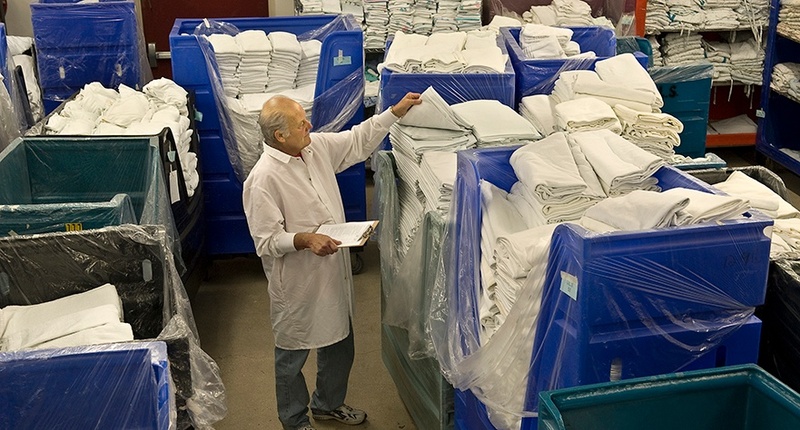 Our management team has over 100 years of combined linen management experience. We are one of a few laundries in the entire United States to be ISO 9001 registered and HLAC accredited. What sets us apart from other laundry providers is our customized approach based on our clients specific needs. 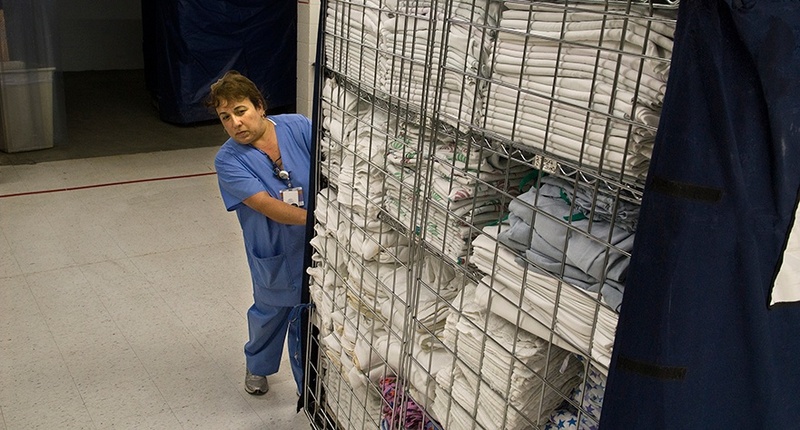 Goodwill operates one of the largest laundry facilities in Wisconsin, processing over 14.5 million pounds of laundry annually for healthcare, hospitality, military and clinics throughout Wisconsin and Northern Illinois. We are one of only a few laundries in the entire United States to be HLAC accredited. Our goal is 100% customer satisfaction. Goodwill is proud to be expanding! We are now offering hospitality linen services for hotels. What sets us apart from other laundry providers is our customized approach based on our clients' specific needs. Goodwill Laundry & Linen Services is one of only a few laundries in the United States to be HLAC accredited. This dedication to quality and processes helps ensure the highest quality of linen service available with the added benefit of continuous improvement initiatives. 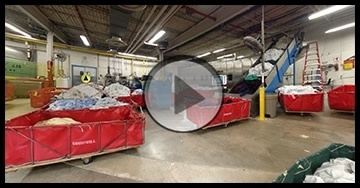 Click here to take a virtual tour of our laundry facility. To move around the room, click and drag your cursor. To move from each room, click on the black and yellow arrow. To exit, click your "back" browser arrow.